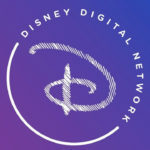 Disney will debut D|XP, a daily summer programming block dedicated to the world of gaming, Saturday, July 15 (9:00 p.m.–3:00 a.m. EDT), on Disney XD. 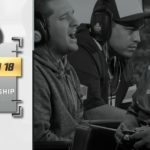 D|XP will showcase games, publishers, events and prominent personalities across the gaming landscape including both entertainment gaming and esports. 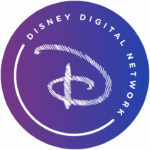 The television and multiplatform destination – featuring content produced in collaboration with ESPN, Disney Digital Network and its Maker creators, IGN, Attack Media, Warner Bros. Television Group’s Blue Ribbon Content, Banger Films, ESL (Electronic Sports League) and VICE’s Waypoint – is designed to connect with gaming enthusiasts of all ages, with a core demographic of age 13+.